Year 1 is an opportunity to experience a breath of education that encompasses a creative curriculum. We are supported in our transition from EYFS in a gradual progression towards a more formal and structured day and style of learning. We begin to develop our collaborative discussion skills through engaging with high quality texts and are provided with a variety of opportunities to practise our spelling, grammar and reading. We are able to display these well-established skills in completing the phonics screening at the end of the year. Practical learning experiences ensure that we have a secure foundation of mathematical knowledge which we are then able to apply to solve problems and begin explore wider mathematical concepts. We loved learning about the Great Fire of London during our history lessons. We went to see The Monument and Pudding Lane! After we went to the Museum of London to see the fantastic exhibition they had. It poured with rain but we loved every second! 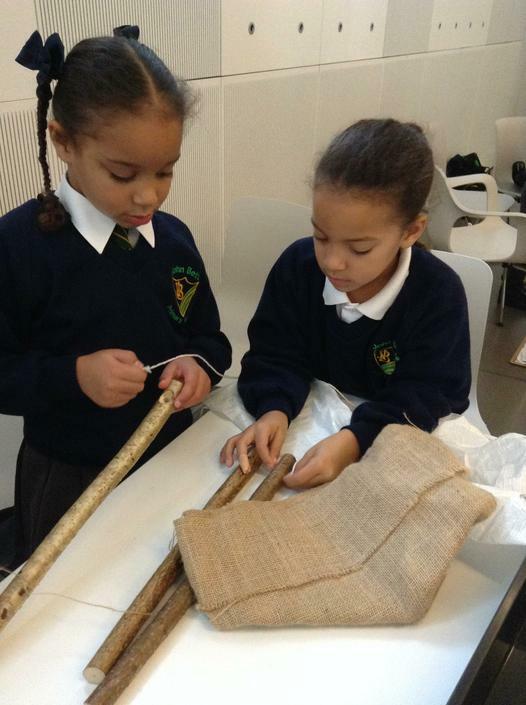 As part of science week we went to the Museum of London! 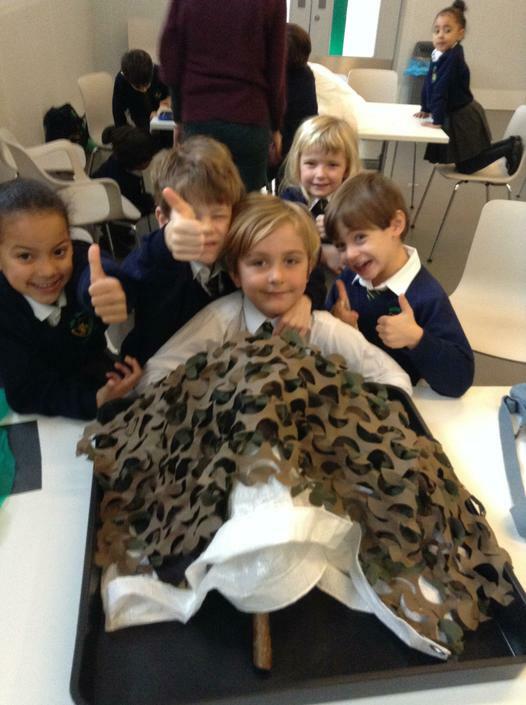 We took part in a materials workshop where we had to choose the most suitable materials for an army shelter. 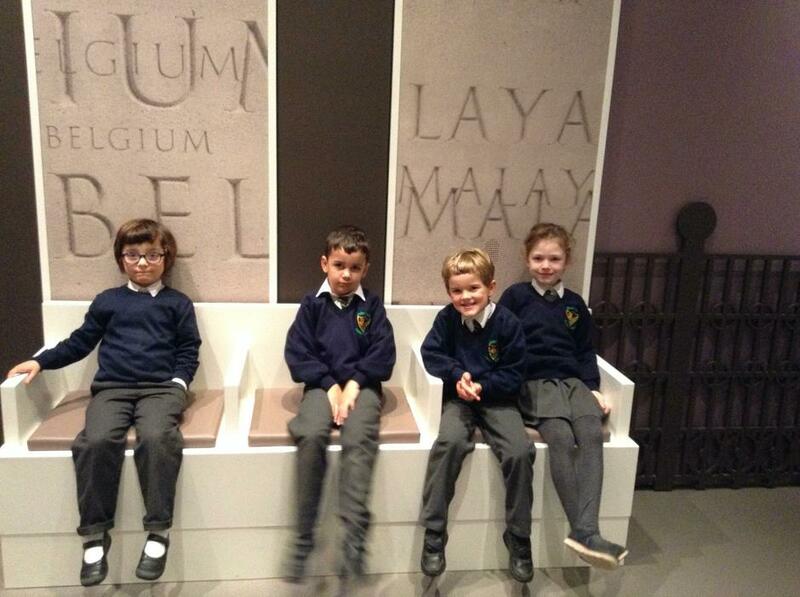 We then spend the rest of the day exploring the museum. As part of our Geography topic we went on a trip to Wagamamma! We learnt all about Japanese food and how to eat healthy. We got to measure out the ingredients for a delicious lunch!